Well, better than those in the United States, anyway. 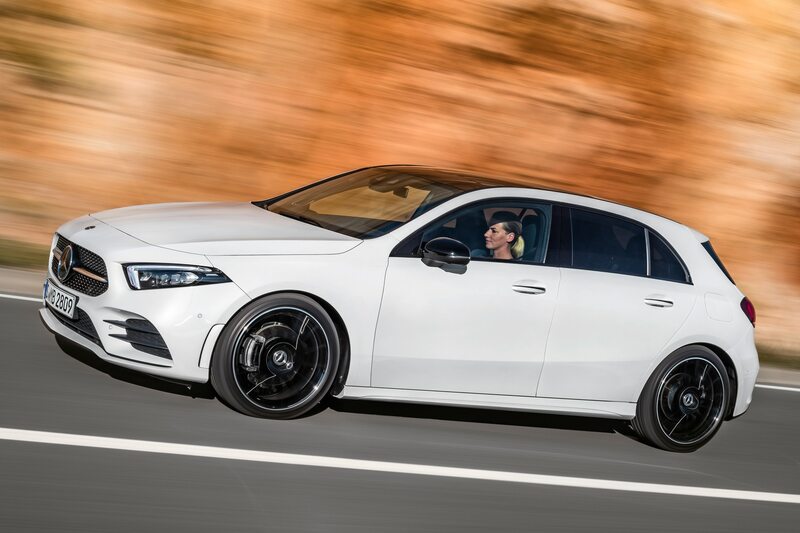 The outgoing Mercedes CLA250 four-door sedan carried the German company’s entry-level torch in the U.S. from 2013 on, while the all-new 2019 A220 sedan will fill that role moving forward. Power is down but the rest of the package looks to trump the old CLA. (A new and improved CLA is on the way for 2020.) Highlights include a more upscale interior with the latest tech, as well as a welcome bump in passenger space. But I’d prefer if Mercedes-Benz USA offered Canada’s new A250 hatchback instead. I think it has better proportions that the sedan—it’s hard to make a small sedan not look stubby—and the hatch version offers significantly more cargo space and versatility despite being five-inches shorter. Then there’s the engine. Canada’s A-class is more powerful, with 221 horsepower (versus 188) and 258 lb-ft of torque (against 221) and sharper acceleration—the claimed zero-to-60-mph drops from 7.1 seconds to 6.2. Yes, the stronger engine adds cost and I fully understand that the majority of Americans have zero interest in hatchbacks and station wagons unless they’re SUVs, but I’m jealous of Canadians nonetheless, who presumably also will get am AMG hatchback later. I guess I’ll just have to remember that they pay higher taxes and add the letter u to words where it has no business appearing. Speaking of wagons, both Canadians and Americans are able to march into their Mercedes dealers and purchase the more practical version of the E-class—including the wicked cool, 603-hp AMG version. 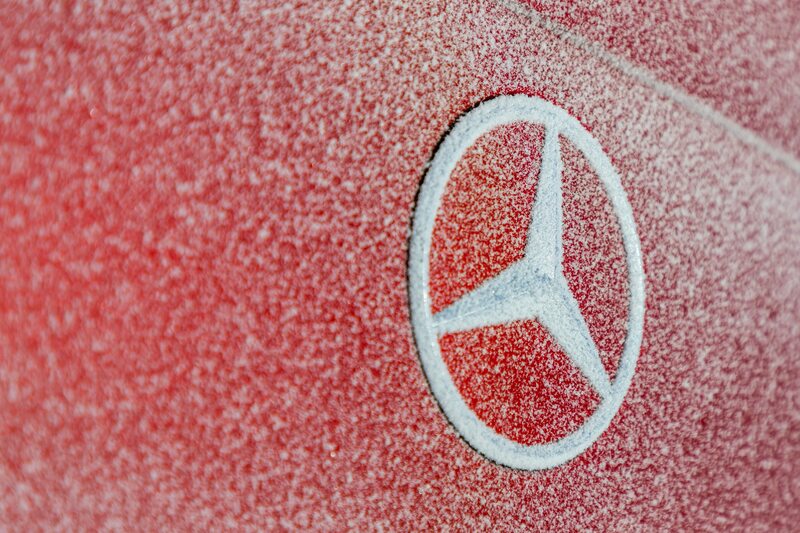 But those lucky bums up in Canada also get the smaller C-class longroof, and they’re offered not one but two versions—the C300 and the Mercedes-AMG C43. Now before you get too excited, that’s not the full-bore AMG C-class wagon. This dulls my Canadian envy slightly as the C63 is one of my ultimate dream cars. But it’s rear-wheel drive, making for a rather poor fit for most buyers in snowy climes. Getting back to what’s actually sold in Canada, the C wagon is better looking and handier to live with than the sedan, as it features plenty of additional cargo space and brings an impressive 52 cubes of storage when you fold the rear seats. Offering the C300 wagon in the U.S. would put Mercedes against the BMW 3 Series wagon and the Volvo V60—at least until BMW completely leaves the wagon market in the U.S., as it has said it will do with the launch of the new-generation 3 Series. Once that happens, there’s dozens of customers to conquer, making it the perfect time to fill the gap with the C-class wagon! Yes, the Audi A4 Allroad is offered in both the U.S. and Canada, but I stubbornly refuse to count that lifted, plastic-clad, wannabe SUV as a true wagon—if it can’t be proud of what it really is, it’s dead to me. While this particular item isn’t as awesome as the A250 hatch or C-class wagon, it is a small but significant way Canadian Benzes are better than ours—at least to aesthetes like me. The ugly front brush bar that curses the G-class as standard equipment in the U.S. is an option in Canada. I don’t know why anyone would want the eyesore (it’s not offered in Europe), but Canadians are at least given the choice. As such, they’re able to add the 360-degree camera if they smartly pass on the automotive equivalent of orthodontic headgear. In the States, we only get a rear camera on the G550 as the brush bar blocks the front camera view. Interestingly, you can spec the 360-degree camera on the U.S. Mercedes-AMG G63 for $400, due to its lower-mounted (and equally distasteful) standard brush bar. 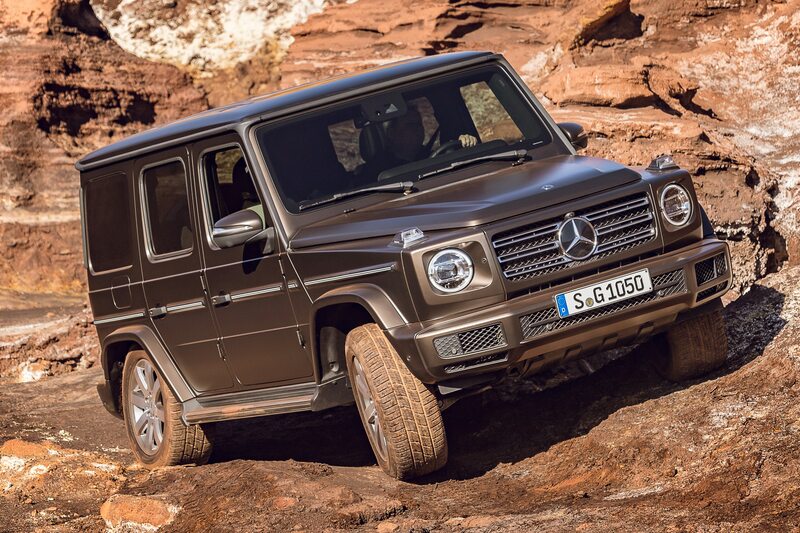 I’m no fan of the AMG-fettled G-class but at least it has that going for it, which is nice. NA / 13 cu. ft.